Cars and trucks have a funny way of breaking down when you least expect it. You might be stranded at the side of the road with a flat tire in the rain. Maybe you have a van full of groceries for your family, and the engine won’t start. Your vehicle can let you down, but it’s not all lost. 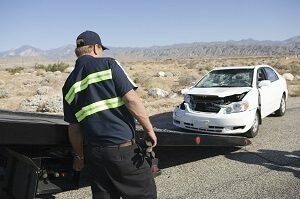 If you make a call to Chantilly Tow Truck, we’ll have you back on the road in no time. Towing service, tire change service, jump start service, gas delivery service – we can help you out no matter what you need. If your delivery truck breaks down, our medium duty towing service is there to help. Need a heavy duty towing company to help with a big, heavy job? Our team of expert professionals is waiting for your call 703-214-2271. It’s easy to find the help you need when you know where to look – Chantilly Tow Truck. We offer much more than just towing vehicles. 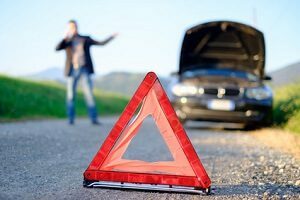 Our roadside assistance service can help you out with all kinds of common automotive emergencies. From jump start service to gas delivery service, your needs are our primary concern. 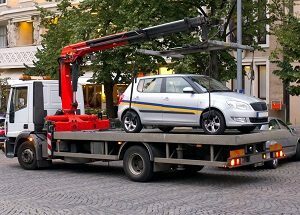 With fast delivery and professional service, you can’t go wrong with Chantilly Tow Truck. 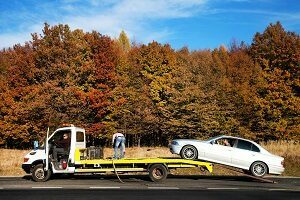 In your time of need, you can trust the outstanding towing service and roadside assistance from your friends at Chantilly Tow Truck. Our team is highly trained in towing equipment, mechanical systems, and industry best practices for safety and customer service. Don’t leave your precious cargo in the hands of just anyone – rely on the professional at Chantilly Tow Truck to get the job done right. Who wants to be stranded at the roadside all night, waiting for a tow truck that never comes? Our dispatch team will ensure that you get timely and convenient service, no matter what time of day. With 24/7 service and easy payment options including most major credit cards, we make it easy to get the towing service or roadside assistance that you need. 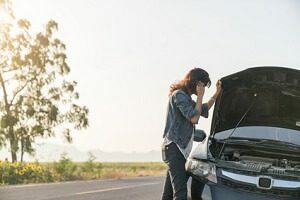 With expert training and a commitment to service excellence, our team offers outstanding towing service and all kinds of automotive emergency assistance including connecting with Manassas Tow Truck and other local partners. We want you to get the fastest service possible to make sure you and your loved ones are safe and sound. 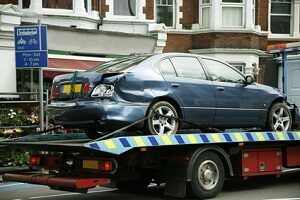 Our tow trucks can help with accident recovery and lockout service as well. Don’t let an empty gas tank or a dead battery derail your plans. With fast and convenient towing service – offered 24 hours a day, seven days a week – you’ll be back on the road in no time flat. 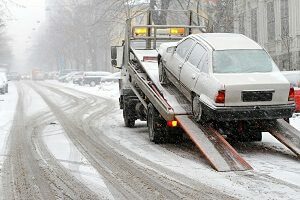 Don’t leave your vehicle in the hands of any old towing company. 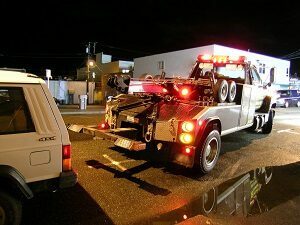 Work with the best professionals in the business at Chantilly Tow Truck. We have the latest and greatest in towing equipment and emergency roadside assistance tools to make sure you and your vehicle get the best possible service. 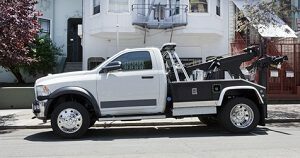 Whether you need a heavy duty tow truck or just a tank of gas, our tow trucks are waiting to jump in and save the day. Keep our number handy in your car, and always remember to drive defensively. 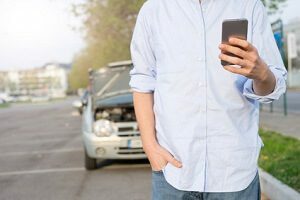 If an accident happens, make sure you get to a safe place and call 703-214-2271 your friends at Chantilly Tow Truck for fast and reliable towing services.